The Crealco Dusk insect screen for windows is an effective and eco-friendly product to utilize when trying to keep insects out of your home or office space. 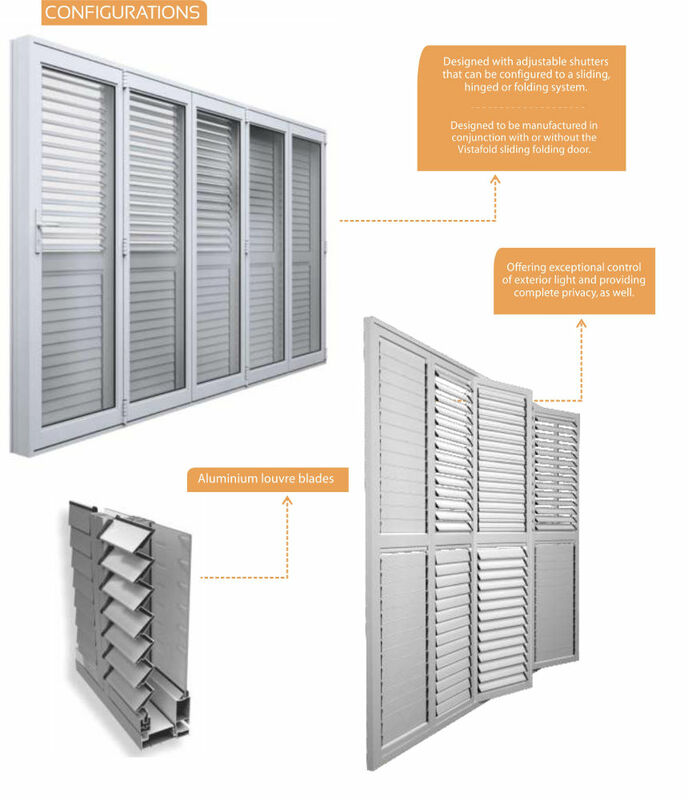 The Crealco Dusk insect screen is designed for both the residential and commercial markets. The Crealco Cassette roll-up insect screen for windows offers the perfect fusion of style and functionality in both your home or office space. 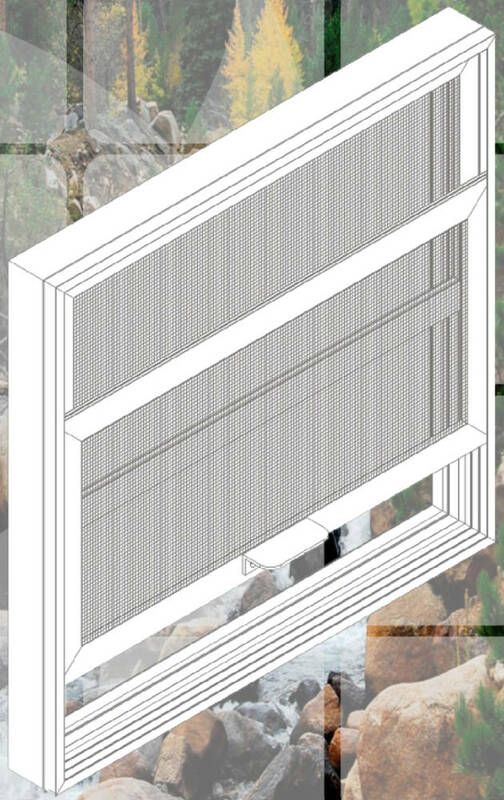 The Crealco Cassette insect screen is ideal for keeping out insects in the hot summer months while allowing ventilation throughout your home. The Wispeco Cassette 40 roller insect screens complement the existing decor giving complete protection from flying insects and other airborne pests. 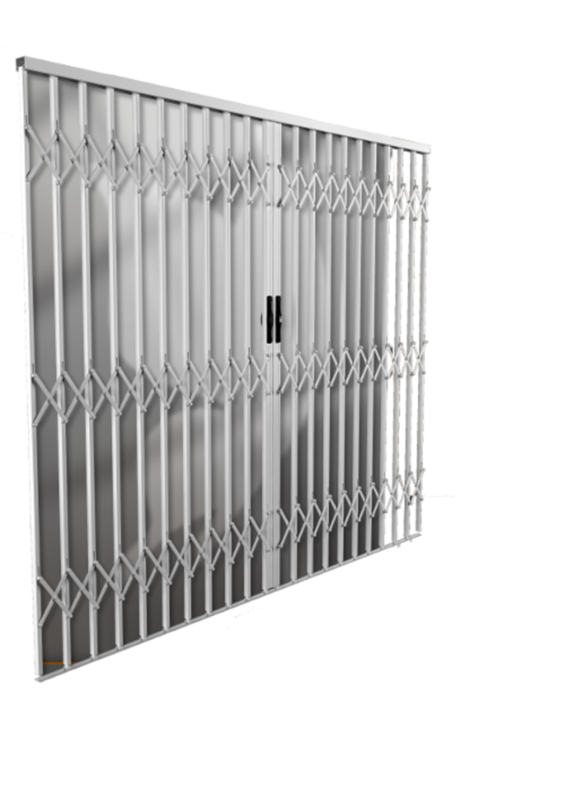 They are suitable for both commercial and residential installations. 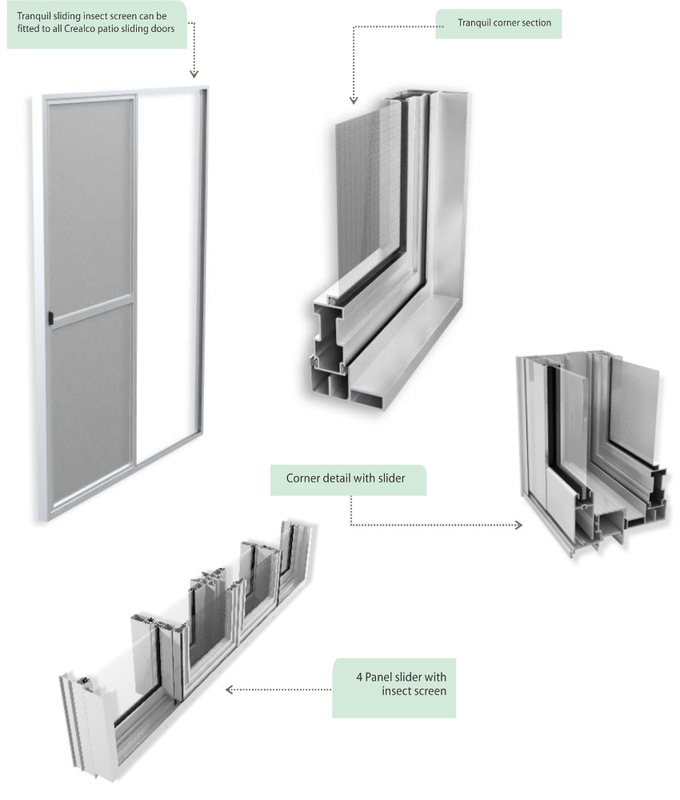 The Crealco Tranquil sliding insect screen for doors offers the perfect fusion of style and functionality in both your residential or commercial space. The Tranquil is ideal for keeping out insects in the hot summer months, whilst allowing ventilation into your home.